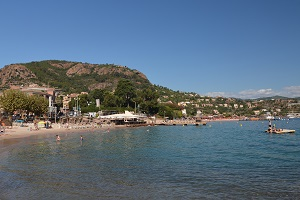 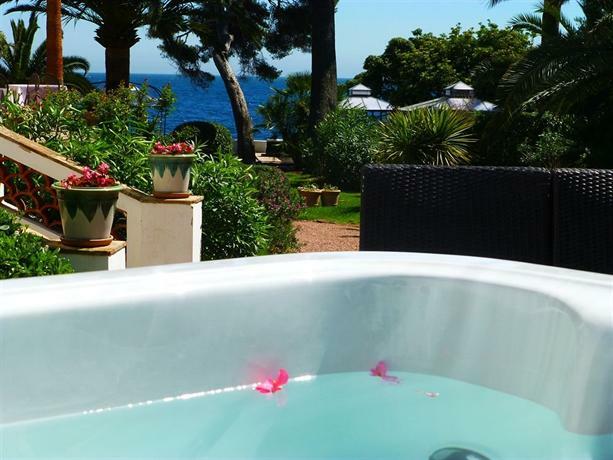 Péguière Beach in St Raphael is located on the corniche towards Agay, 1 km after the port of Santa Lucia. 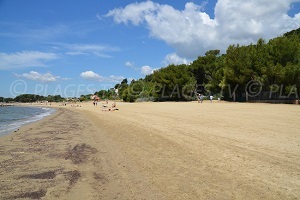 The public sandy beach stretches mostly along the road, which we believe limits its interest. 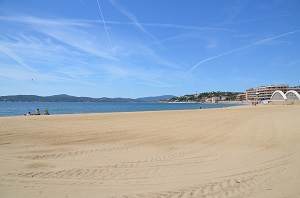 It is monitored in summer. 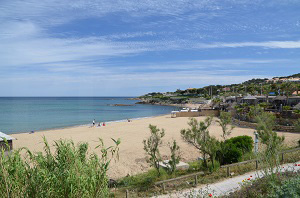 The coastal path on the right leads to places where one can put one’s towel down in a quieter environment. 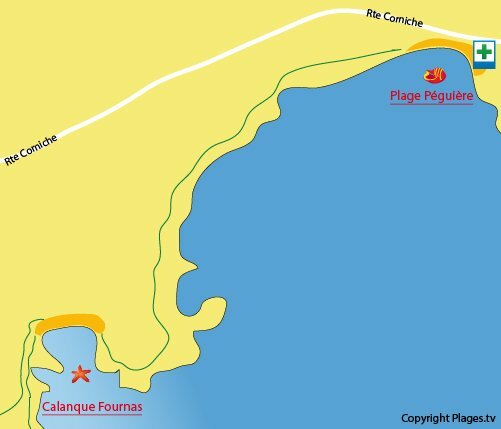 It also leads to Fournas Cove. 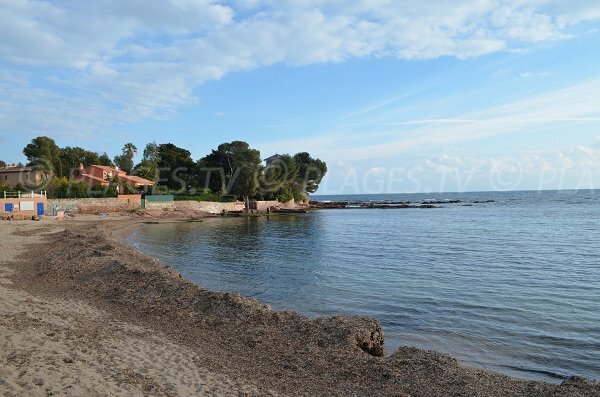 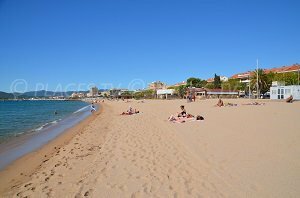 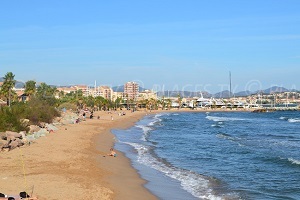 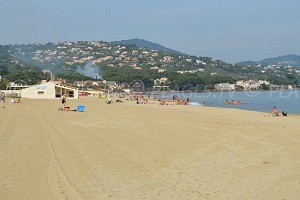 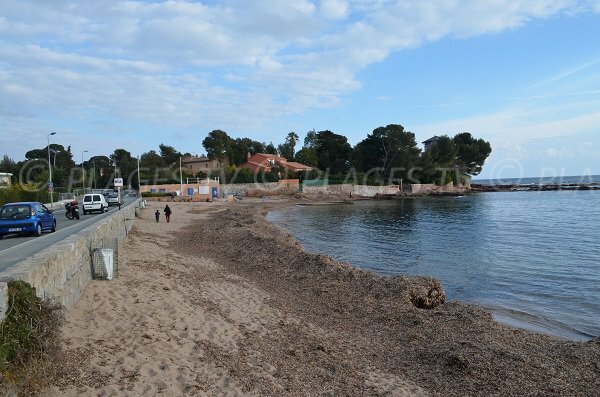 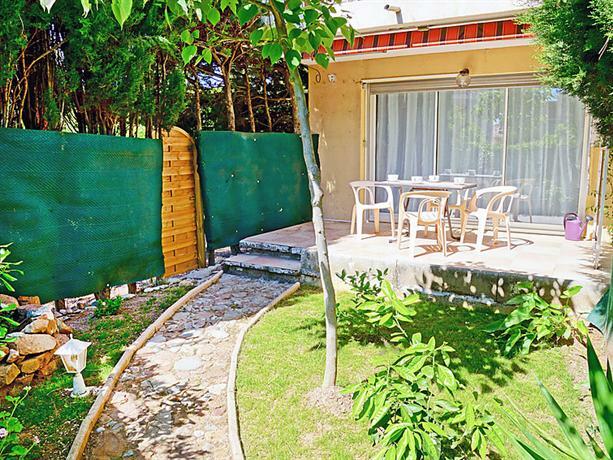 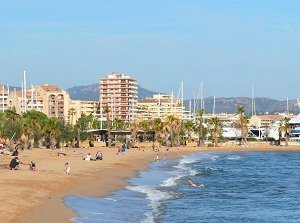 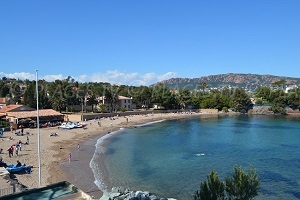 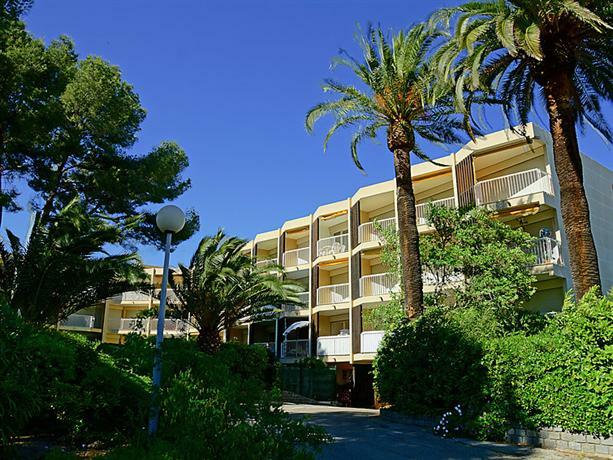 This sandy beach main area in Saint Raphael is along the road. 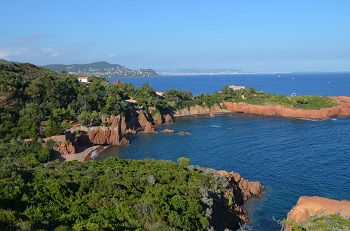 Note that the photo was taken in February, which explains the presence of algae.